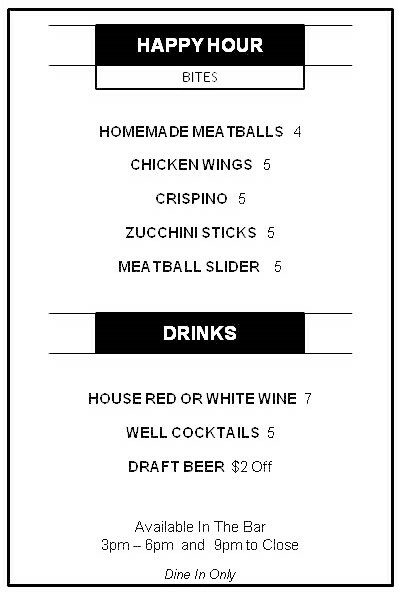 With Anna Marie’s Italian take-out menu, it’s a great way to beat the lines and eat in the comfort of your own home. Whether it’s catering for a family gathering, special occasion or romantic date night, every dish is hot, fresh and made to order. Calling ahead mid week takes about 20 minutes for most orders and Friday through Sunday we have most orders ready in 40 minutes. Choose from our most popular Antipasti (starters) including fried calamari, mussels and fried mozzarella. Move onto the second course with a fresh Garden, Caesar or Caprese salad. The Caprese is definitely a fan favorite with it’s fresh mozzarella and tomato topped with basil. For an entree, here’s the real hard part…Pasta, Seafood, Chicken, Veal and we even have Vegetarian options. With pasta, our homemade Marinara is not only a specialty but one of the most popular. In addition to our classic Alfredo, another favorite is the Alla Vodka sauce. It’s your choice and we’ll make it any way you want it. Hungry for seafood? Options include mussels, shrimp and salmon, each can be prepared how you like it. For a large appetite, we also offer the seafood combo. Share it with the table if you’re feeling generous. And last but not least, our signature pizzas are what make us famous. 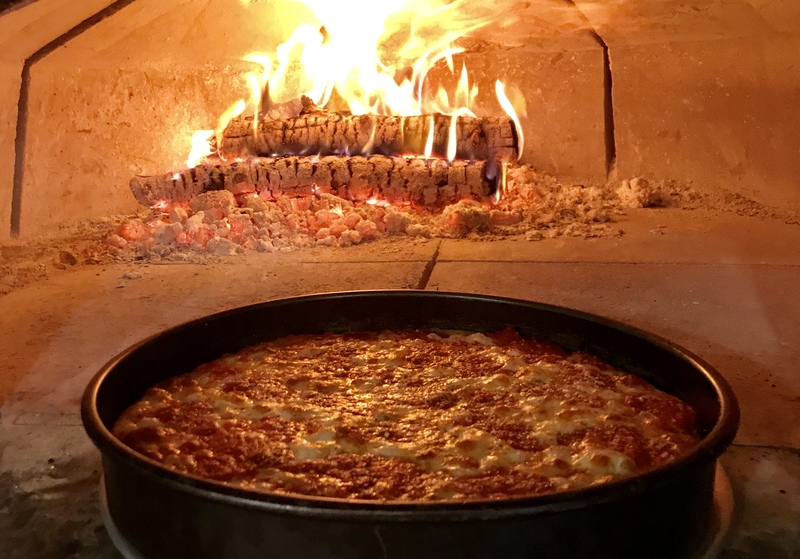 Choose from wood fired options or the classic Neapolitan pizza. When feeling adventurous, combine your favorite toppings and create a delicious flavor bomb. But for the traditionalist in you, a simple 18″ cheese pie will do the trick. A taste of the tangy sauce, perfect dough and the top notch cheese in every bite. At Anna Marie’s, we’re not only a traditional family place. We are “Your Neighborhood Italian Restaurant.” Call ahead to order from our Italian take-out menu…(725) 605-3800. We’ll get your take-out or catering order started right away.